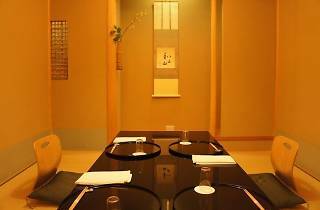 For traditional, exquisitely crafted Japanese cuisine in Azabu-Juban, you can't go wrong at Kisaku: it's a tiny joint with space for only seven at the counter and a couple more in the tatami-mat dining room, and serves up simple, true-to-tradition kappo fare made from only the freshest seasonal ingredients. 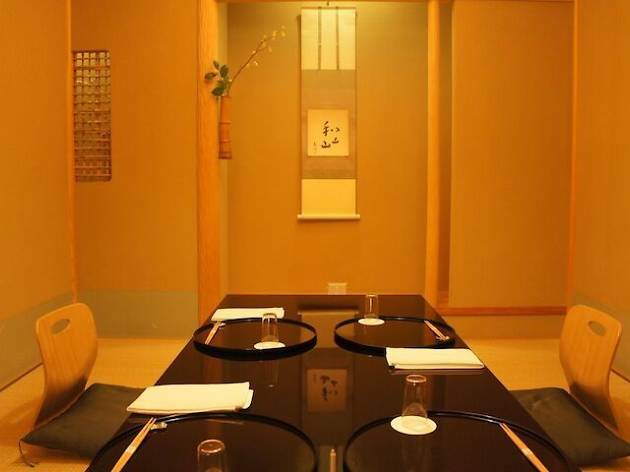 Every meal ends with flavoured rice cooked in earthenware pots, which vary according to season and are real things of beauty – even without any food in them. 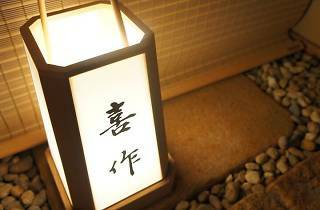 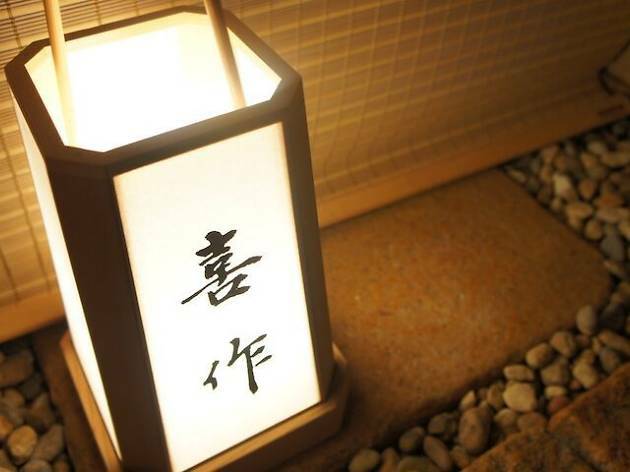 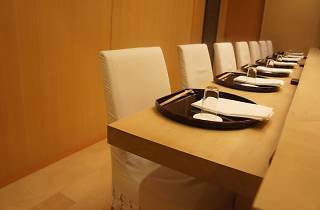 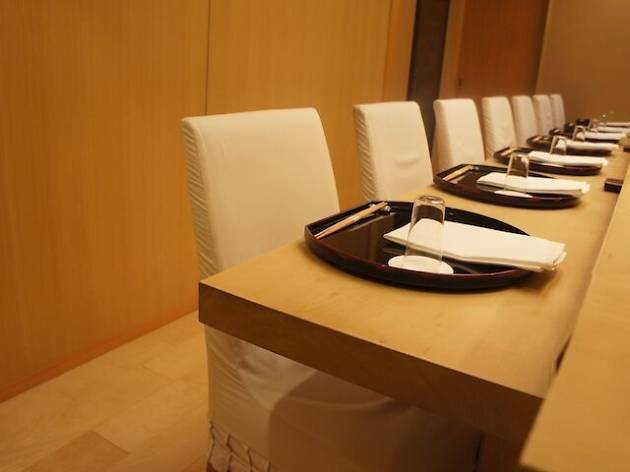 What's more, the prices are very reasonable considering the quality: omakase dinners start from around ¥11,000.